This releases today! We get more Atticus and Oberon! This also releases today! I pre-ordered it and I'm really looking forward to getting into the story. 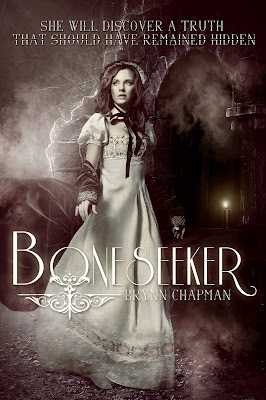 A little mystery mixed with historical fiction and paranormal romance sounds perfect. Kayla has already read this and really liked it, so I jumped on the chance when she kindly offered her ARC for me to read. You can read her review HERE. 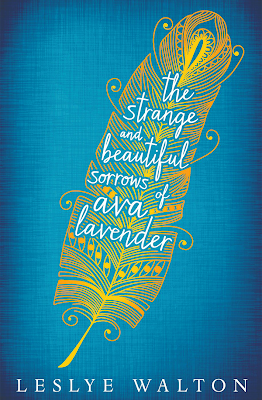 There's a whole lot of hype surrounding this, and it's apparently already been optioned for a movie with Emma Watson starring. Hopefully it's as good as promised. 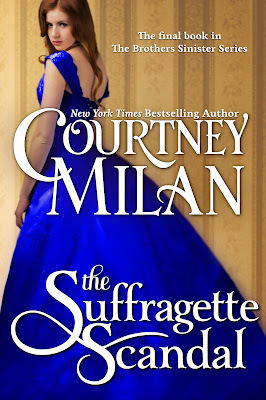 Courtney Milan always delivers great, well-written historical romances. 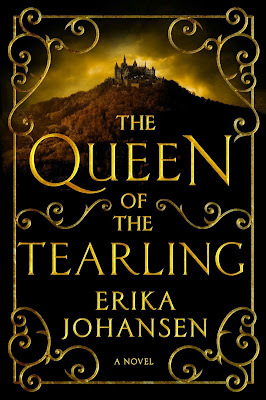 I can't wait to read her ending to this series, even though I'm going to be sad to see it end. The conclusion to this series has been two years in the making. 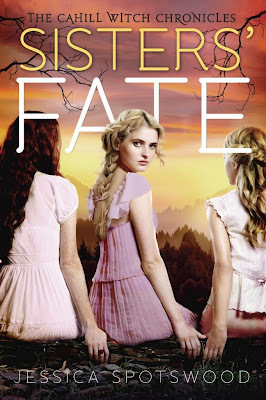 This is an ambitious mix of historical fiction and paranormal romance, but it has so far delivered. I can't wait to see how it ends! This is a complete case of cover lust. I had already checked this out from the library by the time of writing this post, but still didn't really know what it was about. I've seen some very polarized reviews which always make me want to read something even more. The Fiery Heart ended on SUCH a cliffhanger! Mead is so cruel. I feel like this is just going to be a very dramatic, emotional read. I can't wait to see how this trilogy ends, especially considering that awful cliffhanger ending for book 2. What Books Are on Your Summer TBR List? Magic Breaks is my most anticipated book of the summer! I also have The Suffragette Scandal on my list. Courtney Milan is one of my favorite authors. 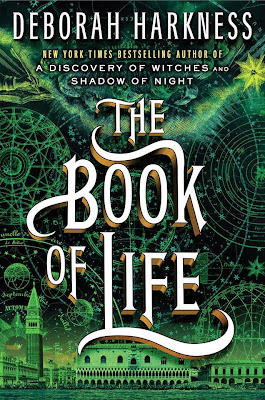 You have other books on your list I would also list except I'm not caught up yet (Deborah Harkness' second book--should have been on my list)! Great list, Amber! Me too! 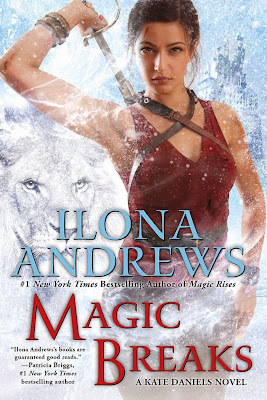 I'm so excited that Magic Breaks is almost here! Plus, we get another Andrews series beginning in the fall. Thanks for stopping by! 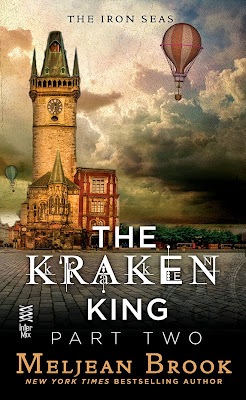 If you just can't wait for the paperback, you should check out the audiobook. The audio versions of the first two have been really good. Thanks for stopping by! 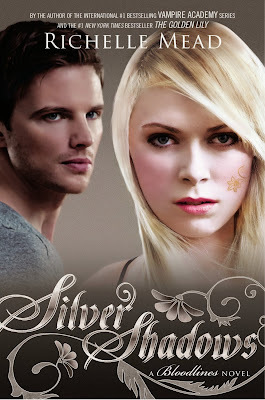 The Silver Shadows is also on my list! That was a dramatic cliffhanger in Fiery Heart but I kinda predicted it earlier. I've actually predicted a lot in this series but it doesn't lessen my enjoyment or the emotions, one bit. Can't wait to see what happens next! 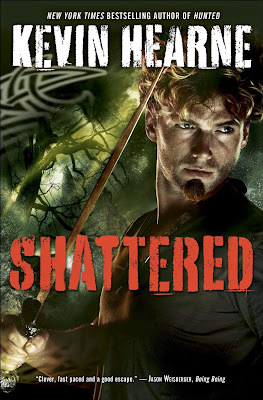 It was predictable, but I still get annoyed even if I know going into a book that there is going to be a cliffhanger. Thanks for stopping by! I'm looking forward to Magic Breaks, and Silver Shadows as well. 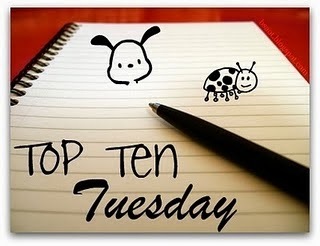 I just couldn't fit them in my top ten list :) But I do have them on my TBR. Great list :) Consider them all on my TBR!